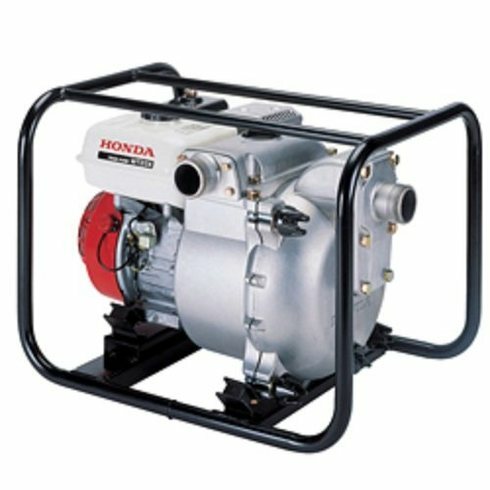 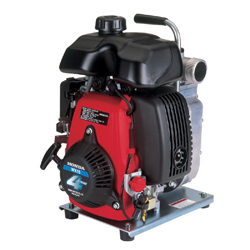 The Honda WB20XT3A water pump is a general purpose, centrifugal 2″ pump. 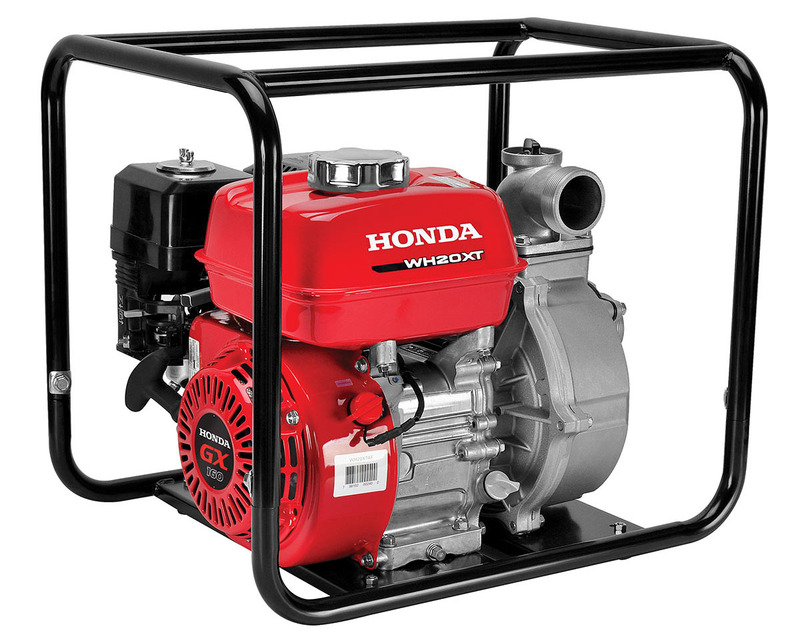 It has an easy starting Honda OHV commercial engine with a 164 gal./min. 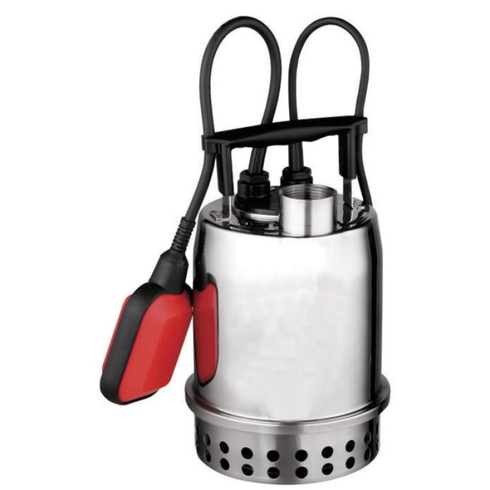 capacity, durable silicon carbide mechanical seal, and cast iron volute and impeller.